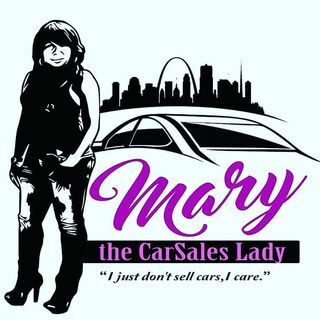 Explicit The Marketing With Mary Show!! Reshashing last weeks guest and chopping it up about any any errythang! !